Why should a Marketing Professional target on technology? Business or marketing professionals mostly target on technology as the businesses are booming with the technology for instance, E-Commerce business. Marketing professionals are switching more towards Digital Marketing, than any other or offline mode of marketing. Technology is playing a major role in all over the world for all kinds of business organizations starting from start-up to the big and well established organizations. Businesses with technology on forefront are booming rapidly even in the race of stock markets. For all kinds of Business organizations, IT companies are proving to be creating best solutions for creating market value in the business world and do promotions to get more leads from it. Why Mobile App Development has become an integral part of marketing? Even though Web Technology is presently giving a tough competition to Mobile Technology, Mobile technology has brought a storm in the digital world, as now-a-days, almost every user has smart phones as everyone can carry the technology to any place, easily. 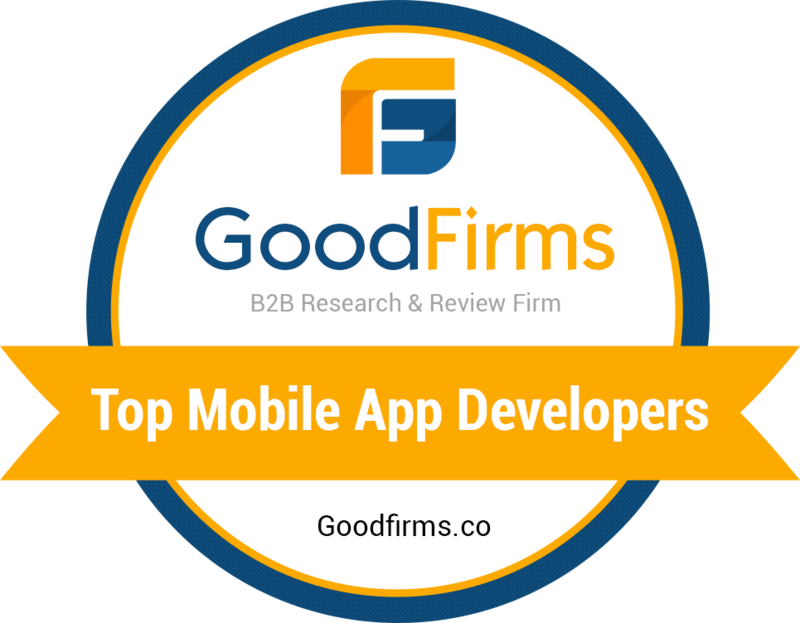 Which is the best platform for Business Mobile Apps Development? There are plenty of Mobile Apps Development platforms starting from the Big Hills like Apple’s iOS, Google’s Android, Microsoft’s Windows, BlackBerry OS, Bada OS and others to develop an app. 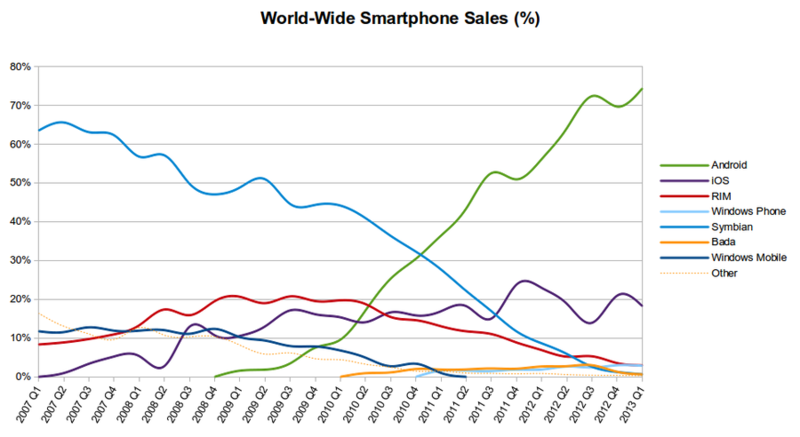 Presently, Android and iPhone users are in abundant in the world. So obviously Businesses targets mostly on iPhone App Development And Android App Development for #increasing their sales and revenue. It is a good idea to get started with iPhone App Development / Android App Development. We also need to be aware of the booming fields in mobile apps development like hybrid apps. As for future emphasis, it is the best time to start with Xamarin apps platform and Cross platforms apps development through Hybrid App Development in India / Hybrid App Development in UK. Because it is the recent technology that everyone is looking up to, as using it, only a Single Hybrid App developed is enough to run on multiple platforms i.e. single app has a capability to run on iPhone, Android, Windows and other platforms. Looking for a Mobile app Development Company? Great! You are at right place. Krify Innovations (UK) Ltd. (Krify) is a multi-national technology Innovations Company specialized in crafting world class Mobile and Web Applications. We built many world class mobile applications particularly for iPhone, Android and Wearable forms. Krify has a team of enthusiastic Mobile app developers with experience of working on multiple projects for our clients across Europe and USA. They have hands on experience in website development and mobile apps development. They don’t compromise on quality and believe in delivering the projects within the timelines. Our team of developers is flexible to work in multiple time zones to suit the needs of our international clients. Looking to Hire Mobile Developer? Krify has carved a niche for itself in the development especially in Mobile app Development in India | Mobile app Development in UK with efforts of experienced and friendly team who is willing to work more for clients and love to create apps with a passion of creativeness, with a lot of ideas which helps to improve clients’ business. Don’t wait, hire a developer now at Krify. Gaming Apps: Action Gaming Apps, Knowledge Apps, and other apps. News Feed Apps: like RSS, news, feed. 46-60 years 68% Travel Apps: Make My Trip, Trip Advisor and other. As Survey proved many aspects that mobile users are more than 70% and still increasing with increase in use of different mobile apps. Business people are more interested to market their products and services by offering a lot of deals to attract more and more customers. As a part of this, big organizations looks to Hire a developer who are mostly Experienced. If you are looking forward to Hire an Android App Developer or Hire an iPhone App Developer or Hire Windows App Developer, to bring your app development ideas to life, then get in touch with us here for Mobile App Development in India and UK.